The Huawei Watch, a smartwatch that is easily one of the two best available today, is discounted at Amazon for the day by as much as $130. You can read our Huawei Watch review for details on why we love this watch so much. Actually, here are 3 reasons you should buy it right here. 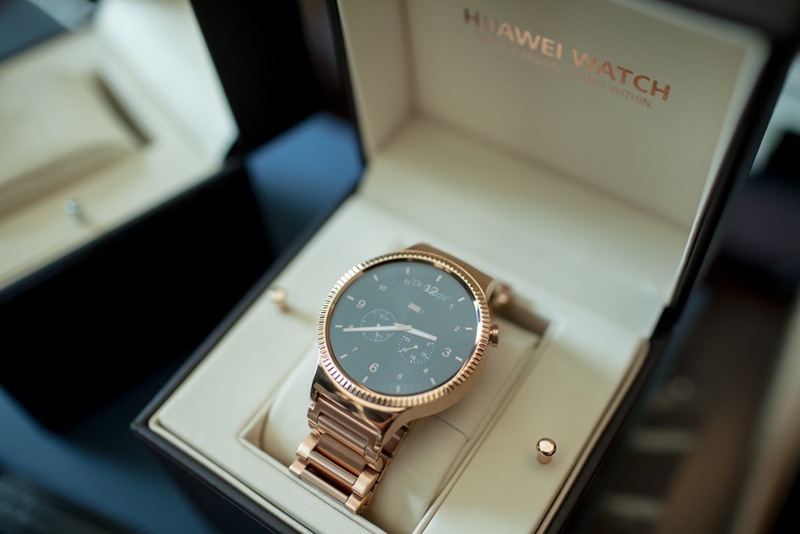 Huawei positioned this watch as a premium timepiece, rather than just another quickly made, affordable smartwatch. They went with premium materials, finishes, and presentation. They also put in an amazing display and were hoping to build a device that will last for a while. Amazon has almost all variants discounted today, even the all black version for just $319. This is is the unit that normally retails for $450. But they also have the stainless steel model with stainless steel bracelet for just $279 ($120 off), the stainless model with mesh band at a $85 discount, the rose gold model at $96 off, and the base leather band model for $269. These are easily the best prices we have seen yet on the Huawei Watch.